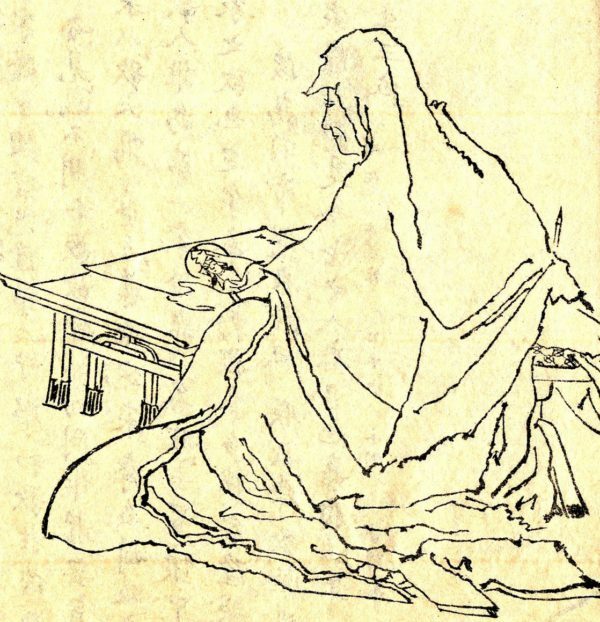 Famously known as the “nun” shogun, Hōjō Masako fell in love with Minamoto Yoritomo when he was exiled from the capital by enemies of his family. Masako married the future shogun and then aided in his rise to power. 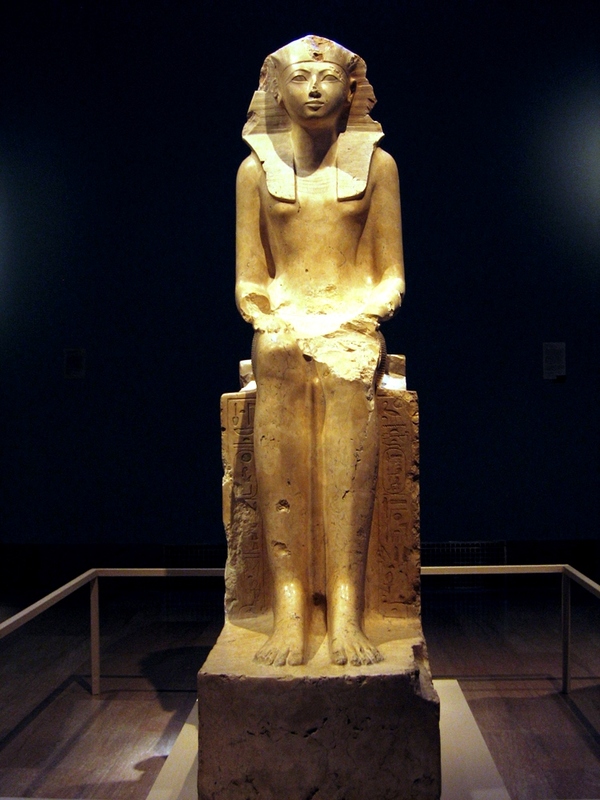 Born to King Thutmose I and married her half-brother King Thutmose II, Hatshepsut was both a Queen and Pharaoh of Egypt. When her husband died in 1479 B.C., his successor was still an infant. 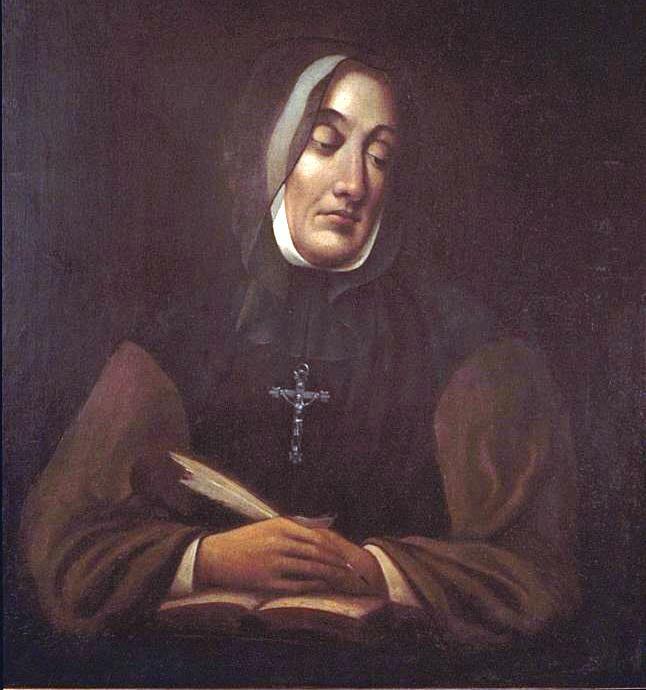 Known as the first Canadian to be elevated to sainthood, Marie-Marguerite d’Youville was born of humble beginnings. Her father died when she was still young and she grew up in poverty, eventually marrying a bootlegger who died in 1730, the year before she turned 30. 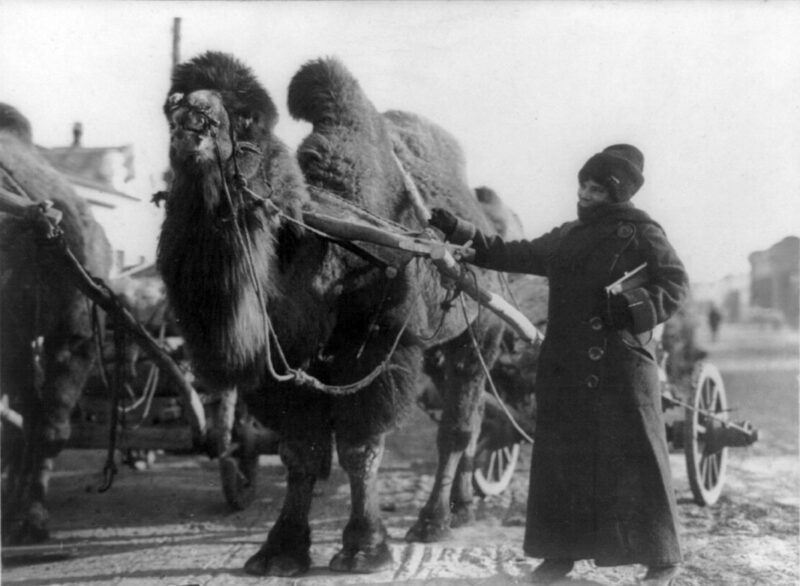 A wildly adventurous photographer, Harriet Chalmers Adams travelled the world working for National Geographic. Born in California, Harriet and her father explored the Sierra Nevada on horseback in 1883, when she was only 8 years old.